These days, smartphones aren’t just a device you use for one or two things. Nowadays, they’re the devices you use for pretty much everything. So it only makes sense that we mull over our choice of smartphone so much. For a device upon which so many different applications depend, a measure of research is more than advised. It’s all but required. You’ll be using it to make calls, for online shopping, taking photos, watching Netflix, trawling your social feeds and managing your emails. Obviously, you want that to be as good as it can be. And if your research has led you to this year’s Editors’ Choice awards - here are the best smartphones 2017 had to offer. Note - when it comes to the breaking down of categories by price, we’re referring to the launch RRP of the product. Deals come and go and, with time, even the most premium of devices trickle down in price. However, with that in mind, it seems only fair to filter according to the initial asking price set by the vendors at launch. The story of Google’s recent ambitions in hardware space is one of leapfrogging. Last year, the original Pixel and Pixel XL saw Google sweep in out of nowhere to show up many of the established players in the Android arena. They didn’t quite light the world on fire (an honor reserved for the Samsung Galaxy Note 6), but they did make a hell of a phone that earned all the praise it got. 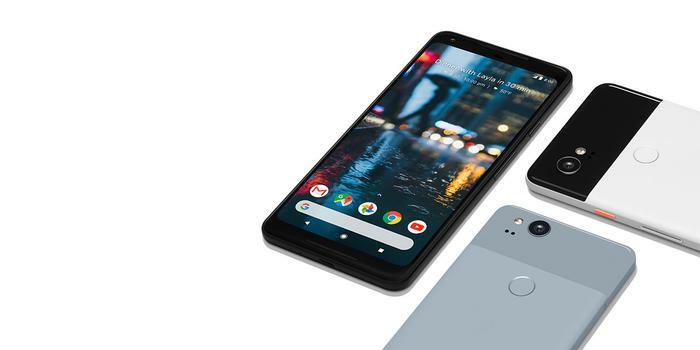 This year, Google continued to gain ground with the Google Pixel 2. While there are plenty of other outstanding flagship phones out there, they all tend to be particularly good at one or two specific things. Sometimes that’s the camera, sometimes we’re talking about the display or the battery life. In that respects, the Google Pixel 2 is no different. 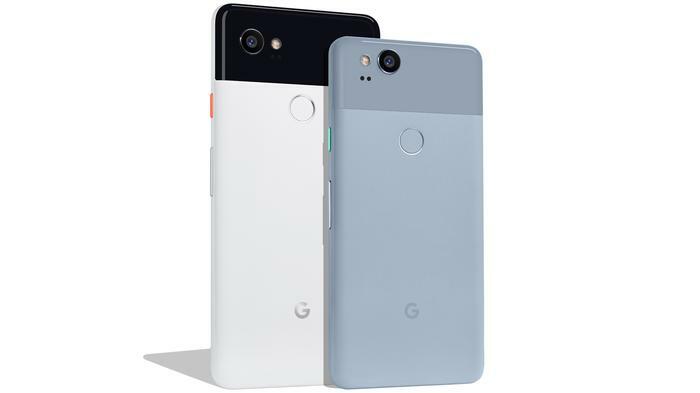 However, where the Google Pixel 2 differs from the rest of the competition is that Google’s nativity to the Android OS allows them to realise an experience that’s easy enough to recommend to anyone looking for a new phone. They’re able to do more with less (beefy hardware). As for why we rate it over the Note 8: there's definitely an appeal to the high-end, ultra-premium capabilities of Samsung's finest. However, for a lot of people, the Note 8 is a little bit overkill. It's about $500 more expensive than the Google Pixel 2 and, unless you're dead-keen on the Note's S-Pen, that $500 is a bitter pill to swallow. Our full review said it best: if you want a smartphone that does everything or is the best at any one particular thing, there are lot of other options out there. As brilliant as the Pixel 2 is, it's not going to satisfy the ambitions of power-users out there. However, if you want a smartphone that’s as clean as they come and highly-effective at dealing with the everyday pain-points it sets out to solve, the Pixel 2 is a clear-cut winner. You can read our full review of the Google Pixel 2 and Google Pixel 2 XL here. Read more Google Home Mini review: a welcome addition to the smart speaker family. You can read our full review of the Samsung Galaxy Note 8 here. We’ve said it once and we’ll say it again: 2017 was a bumper year for comebacks in the smartphone market. Blackberry, Nokia, Samsung’s Note series and even wireless charging made their way back to the fold before the year was out. 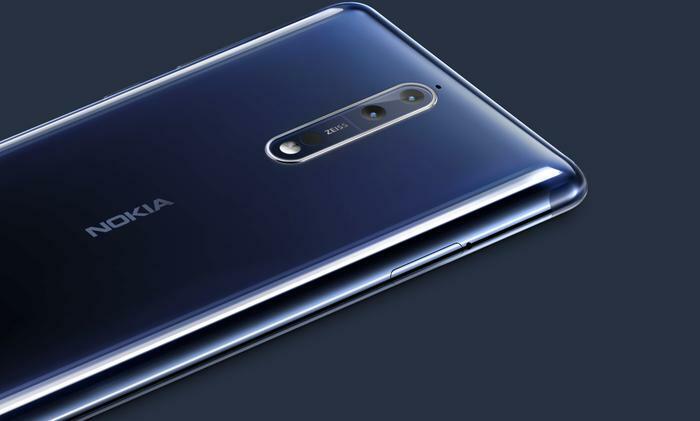 However, of all these nostalgia-driven products, HMD’s Nokia 8 proved to be more than just fond memories. You can read our full review of the Nokia 8 here. You can read our full review of the Huawei P10 here. While there’s a lot to like in high-end flagship options like the iPhone X and Galaxy Note 8, there’s an argument to be made that, while the high-end of the smartphone market continues to offer less bang for your buck, the lower end of things is offering more than ever. Brands like Oppo, OnePlus, Huawei and Motorola smartphones don’t carry the same prestige as those produced by the Samsungs and Apples of the smartphone space. 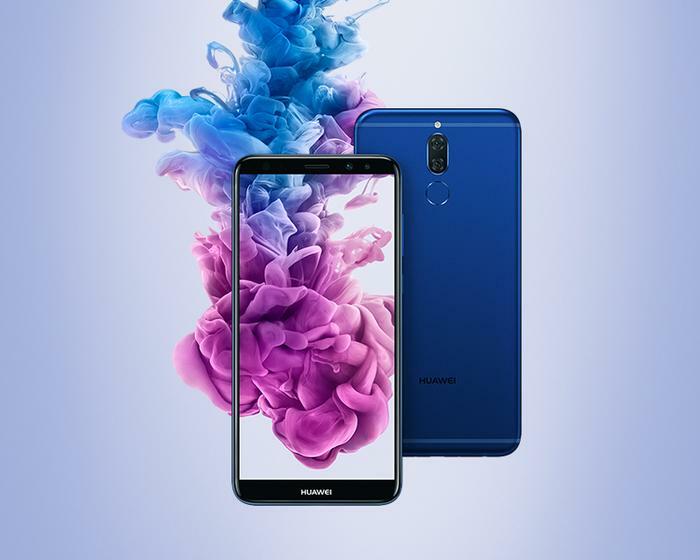 However the gap between the two is nothing like what it once was - and the Huawei Nova 2i stands as a strong embodiment of this. You can read our full review of the OnePlus 5 here. You can find the full list of 2017 Editors' Choice nominees here and you can find our picks for the year's best gadgets here. You can also find our round-up of the best budget, Android-based and smartphones of 2017. Where can I buy OnePlus if I'm in Australia?